How to make slime: Slime has always been always popular with kids and the reason is because it’s loads of fun! It is also cheap and easy to make at home which every kid must want to enjoy, with the right care and supervision. Also, it could relieve stress and is satisfying to touch. 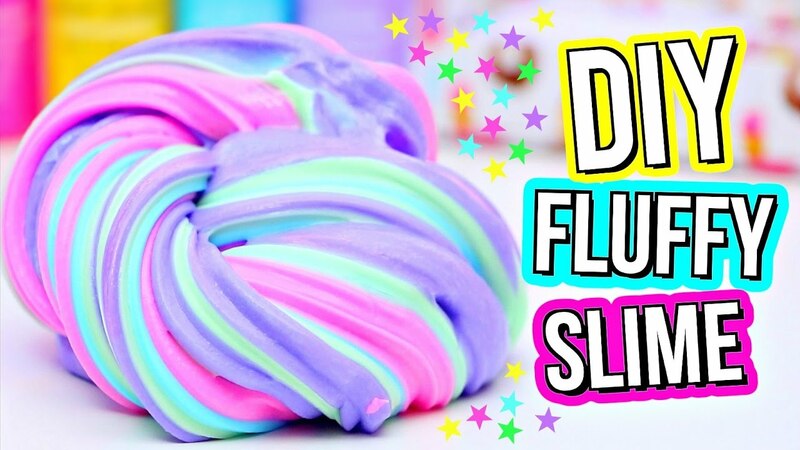 Follow the simple and fun method of making slime mentioned below, to get started. Enjoy and share your feedback! Mix the borax powder and warm water together.Be aware that this slime is poisonous if swallowed. Supervise children using the borax solution. Measure out 1 tablespoon (15 ml) borax powder and 1 cup (240 ml) warm water. Add these ingredients to a large mixing bowl. Stir the mixture until the borax is completely dissolved. Add 1⁄2 cup (120 ml) of glue to a separate mixing bowl. Add food coloring to the glue mixture. Choose any color food coloring you like! Green is classic, but feel free to experiment with any color. Start with a few drops of food coloring, then stir. If you want the color to be brighter, add a few more drops of the food coloring. If you add a lot, the color may end up pretty dark and when you play with it, the color will dye your hands. You can also separate the glue mixture evenly into smaller bowls and make each one a different color, then mix them together. Combine the two mixtures. Dump the borax mixture slowly at a time, because if you add too much, your slime will be hard! Stir them together until it becomes your desired consistency, and doesn’t stick to your hand. You will see the slime begin to form! If you chose to make smaller amounts of slime in separate containers, evenly divide the borax solution among the containers. Take the slime out and have fun!